Great news today is Maddy’s birthday. 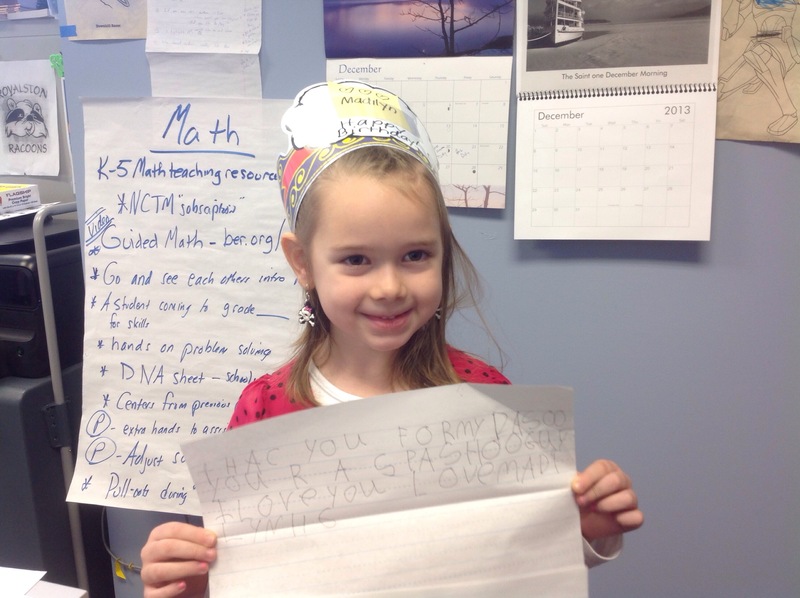 She is a kindergarten student and loves to read and write. She is having a snowman birthday party.